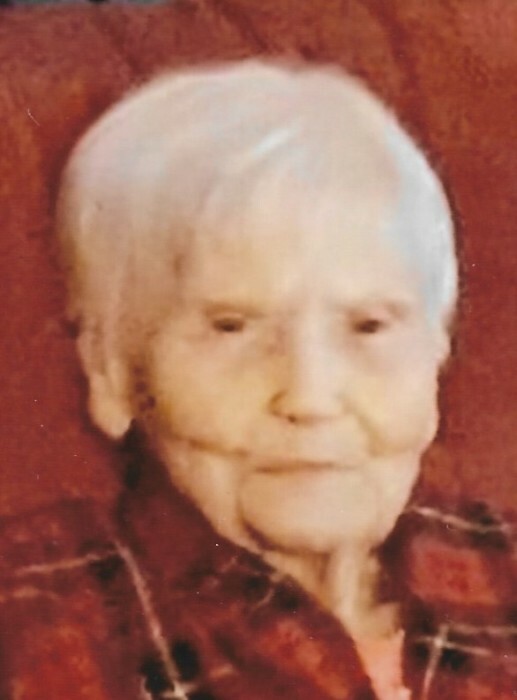 Norma Jo Franklin, 89, of Paducah passed away on Wednesday, January 16, 2019 at Parkview Nursing and Rehab with her family by her side. She was born on March 20, 1929 to the late Elvin Douglas and Vera Vaughn Douglas at the Riverside Hospital in Paducah. Mrs. Franklin was a homemaker and member of Southland Baptist Temple. She was very active in the nursing home ministry and enjoyed making flowers for the shut ins. She also enjoyed growing flowers and doing crafts. Surviving are two daughters, Jo Donna (Leray) Guill of Paducah and Joyce (David) Douthitt of Paducah; seven grandchildren, Dell Guill, Michelle Benton, Dennis Guill, Kim Coram, Scott Watkins, Holly Wilson, and Stephanie Duck; nine great-grandchildren; and three great-great-grandchildren. She was preceded in death by her husband, Luther Franklin Jr.; one daughter, Vera Lawrence; two brothers, Bud Douglas and Don Douglas; and one great-great-grandson, Trevyn Wilford. Funeral services will be at 1:00pm on Monday, January 21, 2019 at Lindsey Funeral Home with the Rev. Topper Council officiating. Burial will follow at Woodlawn Memorial Gardens.